EverBase™ 1 (EBF1) is a 12" x 12" modular flooring tile that can be used for a multitude of applications. From exhibit floors, to game courts and from garage floors to event floors, EverBase is used where a square tile size shape is preferred. 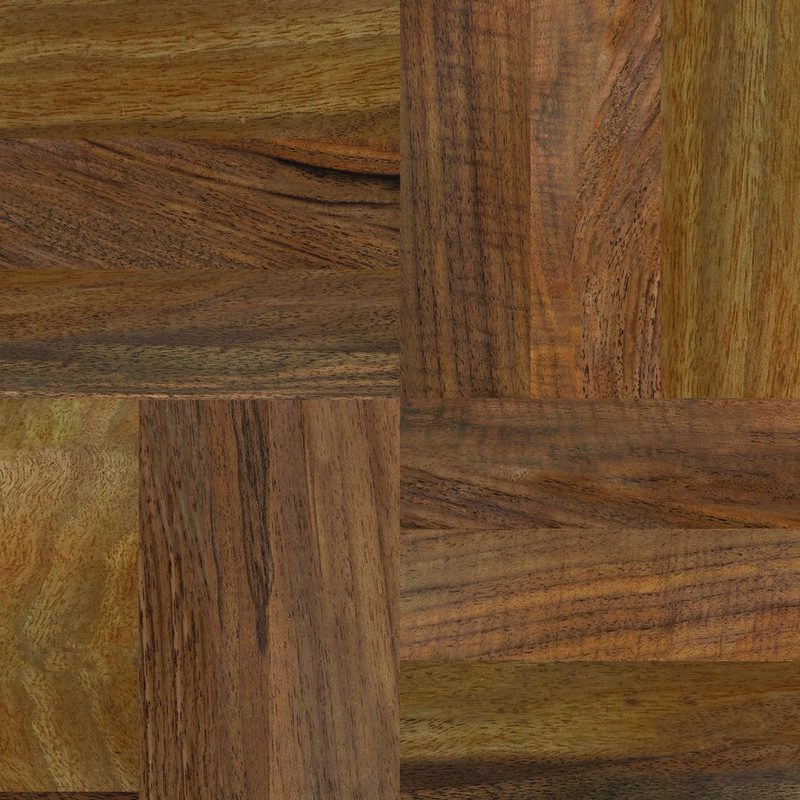 Create beautiful checkerboard and other patterned flooring by alternating colors as needed to create your design. EverBase connects to EverBase 2, our larger modular flooring tile, and EverDance, allowing you to inlay detailed floor patterns within larger floors. Remove 1 sq/ft tiles as needed to work around obstacles such as tent center poles, goal posts, fire hydrants, fencing or other objects. EverBase modules come pre-assembled in 3ft x 4ft sections for ease of transport and storage. Works alongside EverBase and EverDance versions. Weight: 1.27 lbs per module - 15.24 lbs per pre-assembled section. Solid Top (ST) – Features a flat top surface. Drainage/Aeration Top (DT) – Contains a series of drainage, light, and aeration holes on top. The DT version may be fitted with Connector Lugs to serve as a base tile for EverBlock building blocks. See accessories for more information about Connector Lugs. EverBase™ 2 (EBF2) is an 18" x 24" modular flooring tile that serves as our general purpose event flooring system. It can be used for a multitude of applications. From stadium flooring to arena flooring and from tent and event flooring to disaster relief or military flooring, the EverBase 2 is designed for rugged, everyday use, indoors and outside. Due to its larger module size, it provides greater rigidity than competing systems and connects seamlessly with EverBase and EverDance for the ultimate in functional and design flexibility. EverBase 2 modules come pre-assembled in 3ft x 4ft sections for ease of transport and storage. Color: Light Grey (EBF2-ST and DT), Translucent (EBF2-DT) - custom colors available with minimum orders. Arena Flooring (AF) – Contains a bottom plastic layer that encloses each flooring module for greater insulation. EverDance™ is an EverBlock 1x1 tile that incorporates a realistic wood grain or patterned laminate. Unlike older modular dance floors, the EverDance wood finish is actually molded INTO the tile, so it won't delaminate or peel back. EverDance is robust and durable and suitable for booth indoor and outdoor use. It is fully water proof and may be fully submerged. 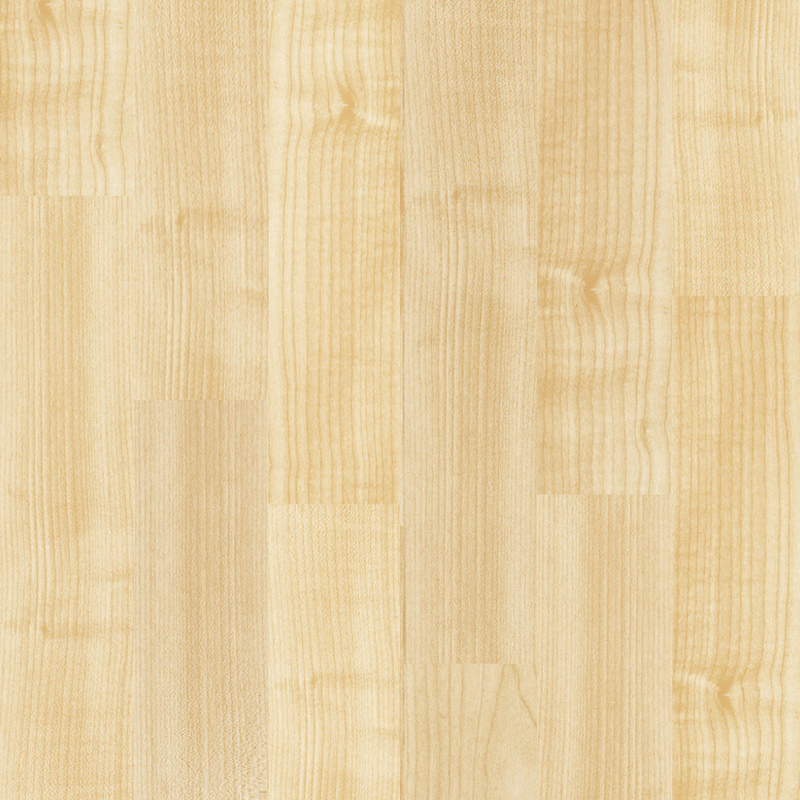 EverDance is available in 3 wood grain patterns and custom patterns with minimum order sizes. EverDance is pre-assembled in 3ft x 3ft sheets for easy storage and transport on pallets or on our specialized transport carts. Works alongside EverBase and EverBase 2 versions. EverRoad™ Access Matting (EBM4x8) is designed to protect sensitive surfaces, while providing access to vehicles and equipment over soft surfaces. From mud to sand and from access over lawns to access on beaches, EverRoad AM ground protection mats provides a safe support surface for all types of vehicles and pedestrians. Dimensions: 48" x 96" x 0.5"